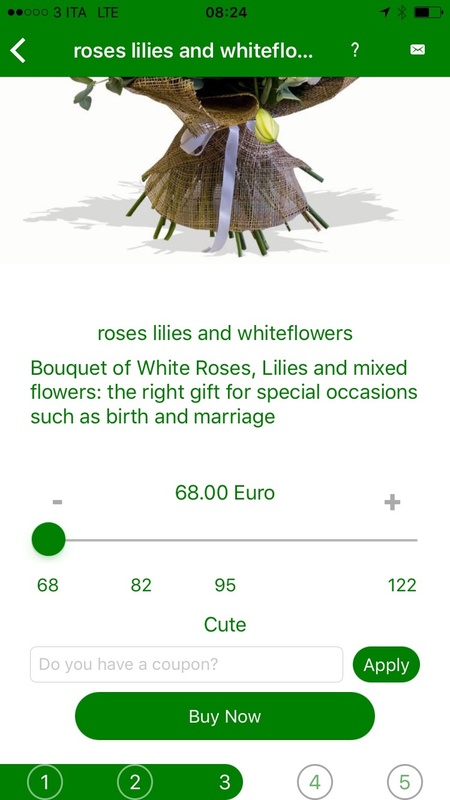 eFloristApp - Send and Deliver Fresh Flowers and Virtual Funny Gifts directly by your mobile phone! 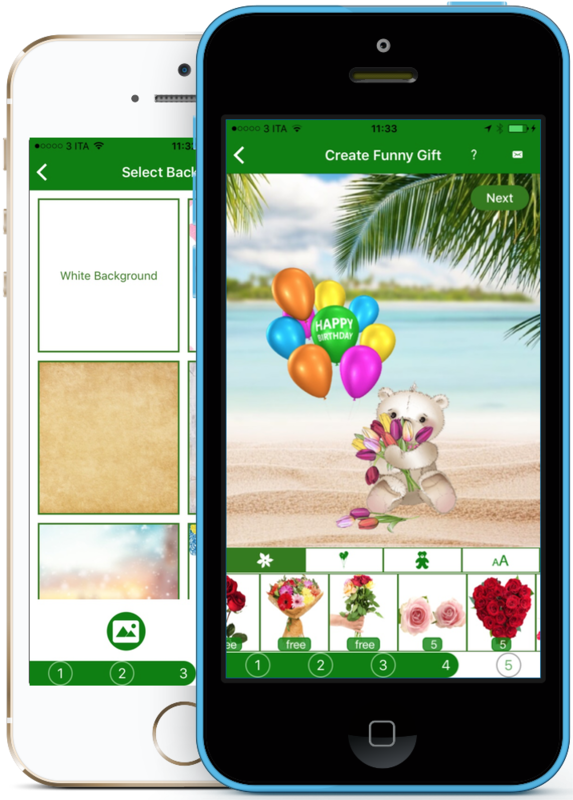 Virtual Funny Gifts and Fresh Flowers delivered directly by your mobile device! 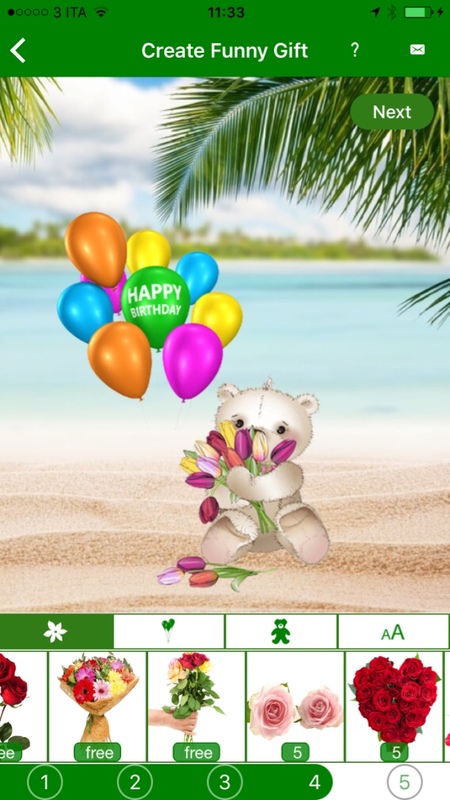 Fresh Flowers & Virtual Gifts delivery, directly by your mobile device! A really simple design to make easy your purchase experience. 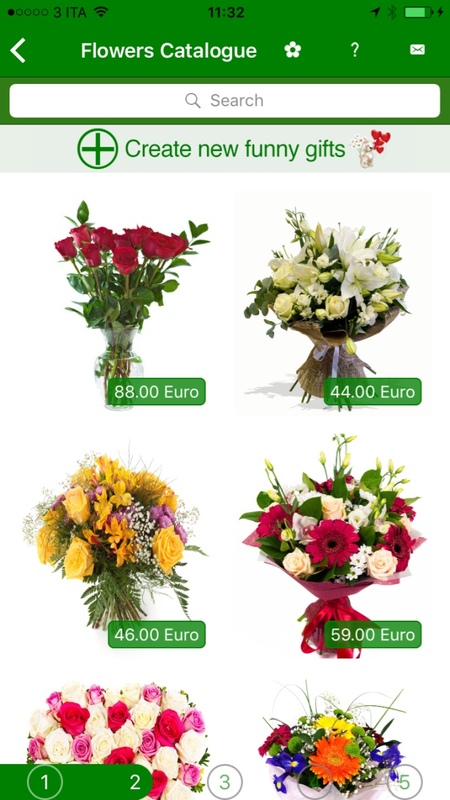 Beautiful bouquet of fresh Flowers, Plants and Gifts to be delivered in over 120 countries. 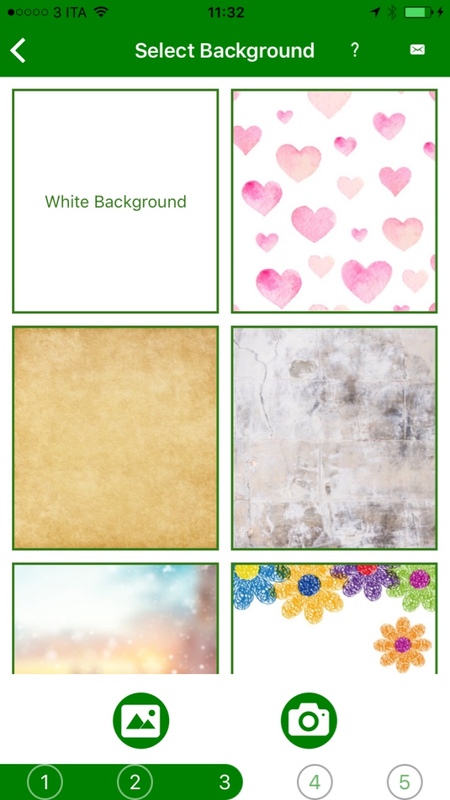 Several products grouped by categories, available directly by your device. Customers Care available 7 days for week. 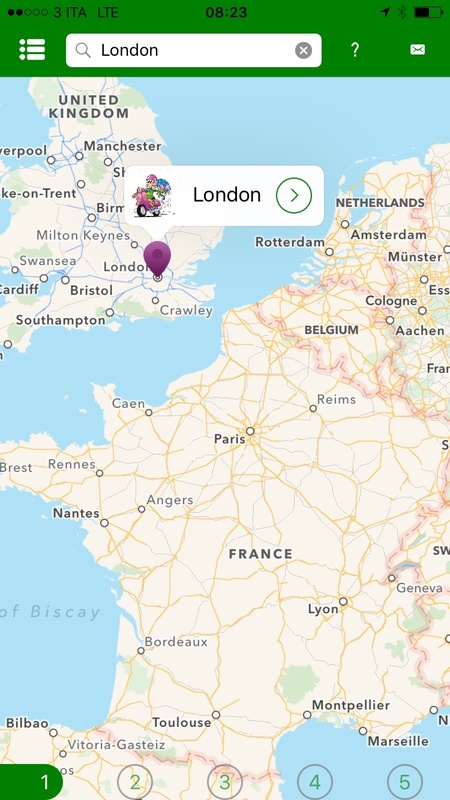 Our App is steadily updated to give a unique user experience. 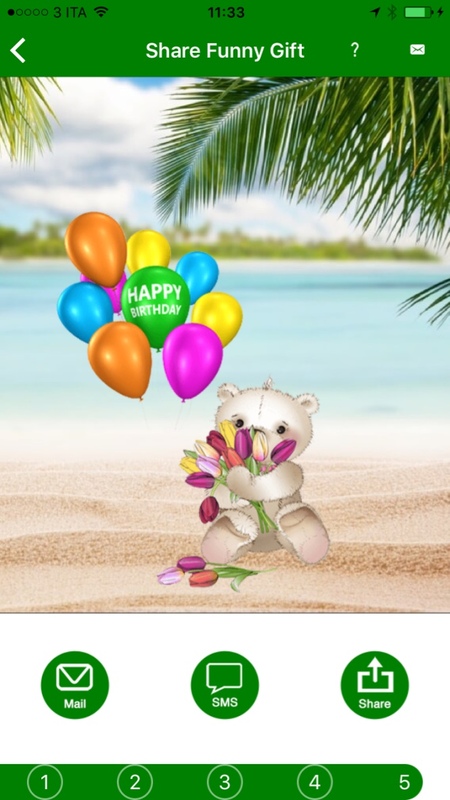 Make happy someone today, just sending fresh flowers or virtual funny gifts! The easiest way to make someone happy? 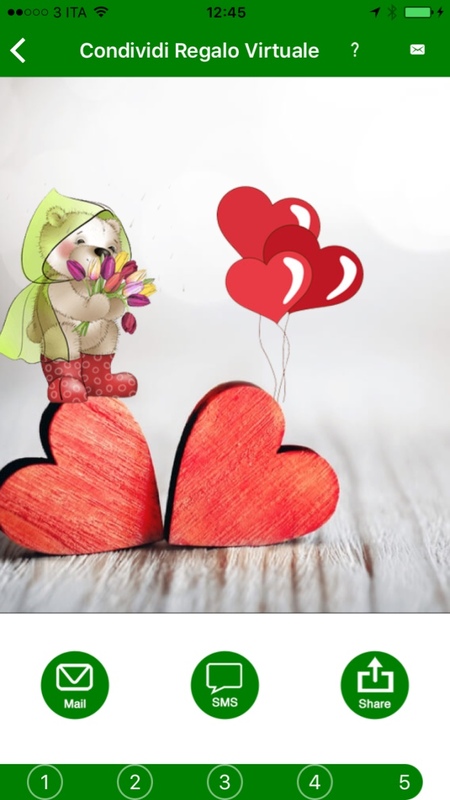 Send flowers or share virtual funny pictures! It is now even easier, you can do it right from your Mobile Device! Dozens of floral ideas ready to be delivered in more than 120 countries worldwide and funny pictures created directly by your creativity! The App has been designed to drive the user in a simple and intuitive way, and in only 5 steps! Thanks to the contextual help and customers care always available, users will never be left alone! Always busy? you are always on a move? you always forget to wish your loved ones? so what to do? 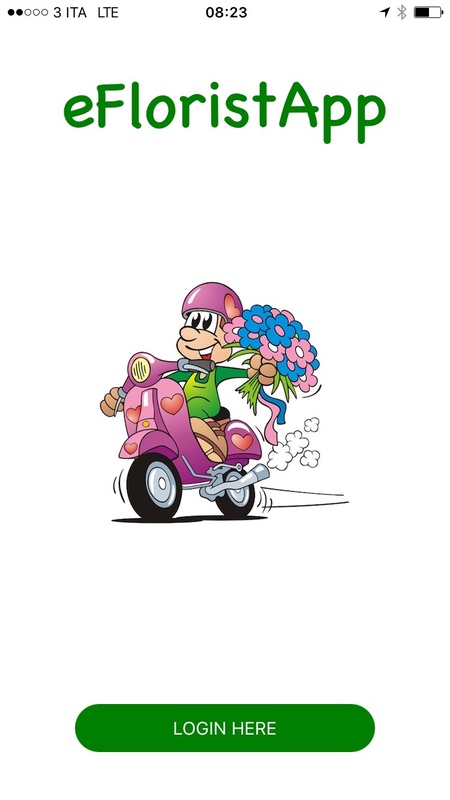 eFloristApp! The easiest way to make someone happy! 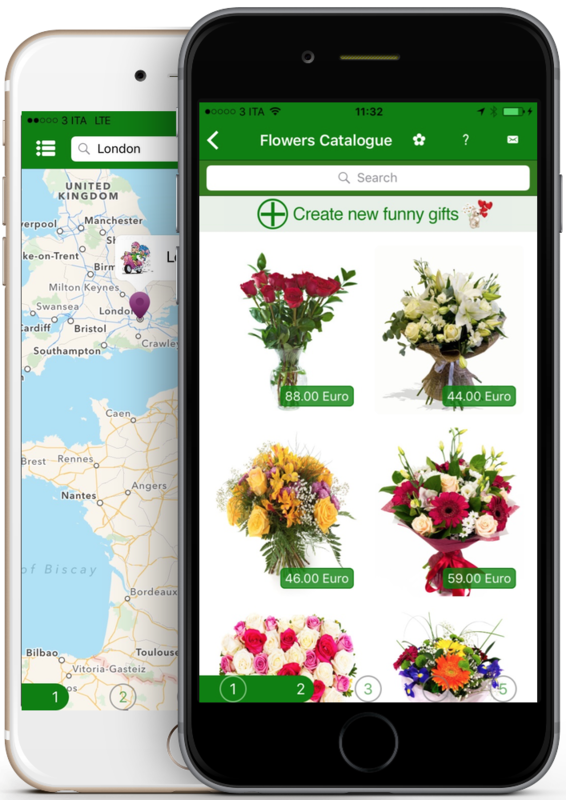 Fresh Flowers and Plants delivered in over 120 countries, just in 5 easy steps!